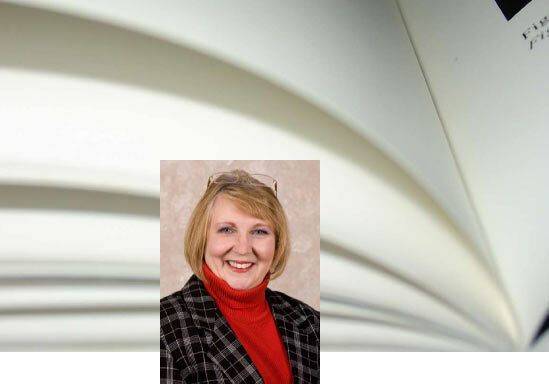 Barbara Meyers Ford has more than 30 years of experience and success in the publishing and education industries. President of MCS since its inception in 1983, Barbara has helped companies, professional societies, trade associations, research institutes and university presses of all sizes achieve their unique goals. Her expertise in management, marketing, new product development, planning, and research make her an invaluable resource and partner in all publishing and society management projects. Prior to founding MCS, Barbara held staff positions with the National Rehabilitation Association, the Forum for the Advancement of Students in Science and Technology, the National Academy of Sciences, Capital Systems Group, Inc., the American Chemical Society, the Chamber of Commerce of the United States, and Reliance Graphic Arts Consulting Group. Barbara is also an accomplished speaker and educator, and has been active in several industry organizations. Her extensive commitments and numerous governance positions include: one of the founders and a three-term member of the Board of Directors of the Society for Scholarly Publishing, and founding Editor-in-Chief of the electronic publication SSP News. She was also President of the Council of Biology Editors [now the Council of Science Editors] and the longest serving member of the Publication Policy Committee of the American Diabetes Association. Click here for more highlights in Barbara's 30 years of contributions and involvement in our industry's professional organizations. Barbara holds a masters degree in Science, Technology, and Public Policy with a specialty in technology assessment, and a bachelors degree in Journalism with an emphasis in science, both from George Washington University. "I don't have all the answers—but I think I've got a question or two to lead us in the right direction."